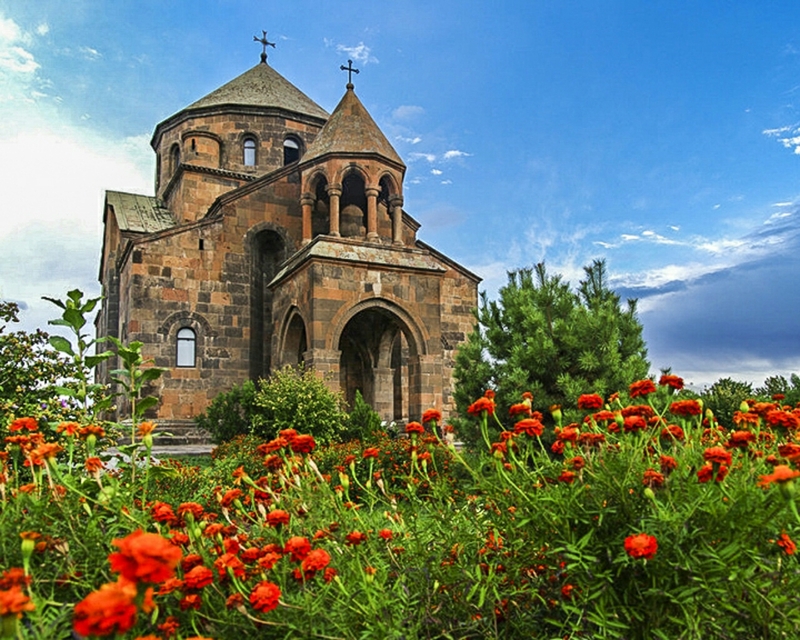 Delicious gastronomic tour to ArmeniaIt so happened that on a par with the ancient temples, pristine nature and hospitality, Armenian cuisine is famous and loved. 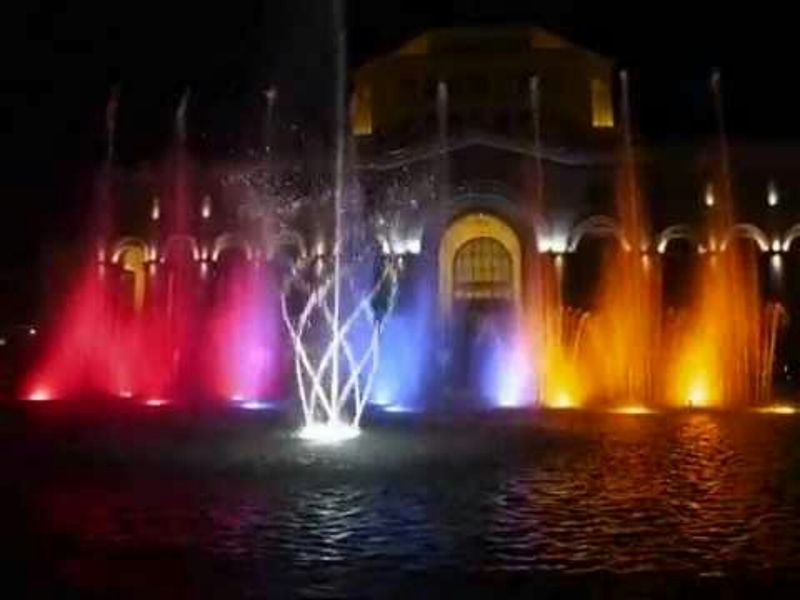 Bari Tour offers to book a tour to Armenia, during which you can visit historical sites, as well as arrange a seven-day Armenian feast.The trip is designed for active people who appreciate the beauty of the highlands, the originality and significance of traditions. After all, long-standing customs and values ​​are here in everything: in relation to parents, in clothes, in family ties and, of course, in national cuisine. Armenians believe that the more often and richer the table is laid, the more gifts you will return. And therefore, any guest on the threshold of the house will be surely fed and warmed.Having booked a tour to Armenia and set off, you will see which vineyards planted Biblical Noah, settling on this fertile land, and what kind of wine and brandy are made here. But to the "daily bread" in the travel program added familiarization with the memorial complexes, monasteries, museums, as well as rural and urban residents. Day 1Meeting guests at the airport and hotel accommodation. As well as the first acquaintance with evening Yerevan and dinner in the best restaurant, accompanied by soulful music and songs.Day 2Tour to Khor Virap, Noravank, Tatev. 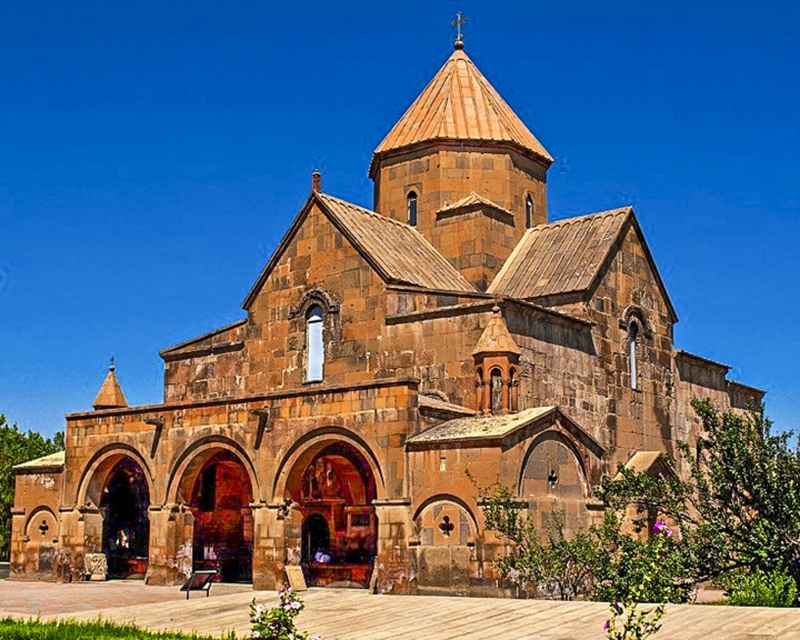 The monastery in the south of Armenia, Khor Virap fascinates with its beauty and offers an amazing view of Mount Ararat. 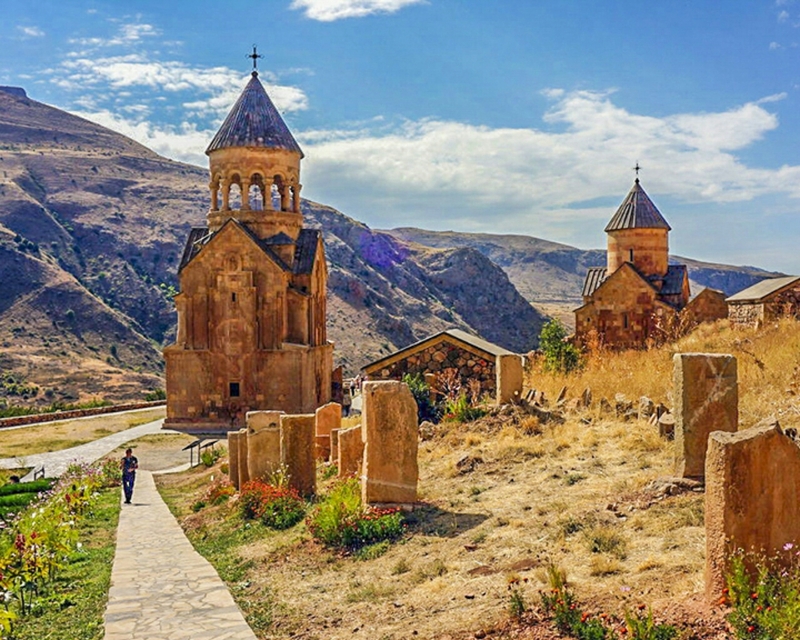 Next is a visit to the monastic complex Noravank, built in the rocks in the Middle Ages. The Tatev Wings cable car will take you to Tatev Monastery. 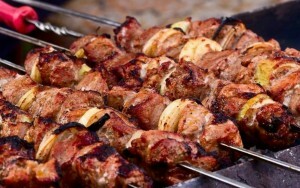 Later you will find a picnic with kebabs in the forest. 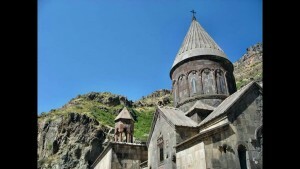 Overnight stay is organized in the city of Goris, a national distinctive color.Day 3A trip to Sevan, Sevanavank. 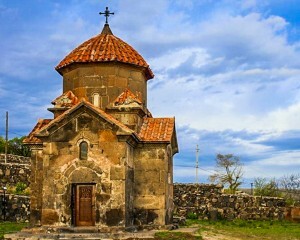 On the Sevan Peninsula, on the coast of the large in size and beauty of Lake Sevan, is located the Sevanavank Monastery. You will appreciate the high mountain atmosphere and the unusual structure of the year 874. The tour provides lunch at a restaurant on the shore of Sevan, where you will be treated with trout and whitefish. 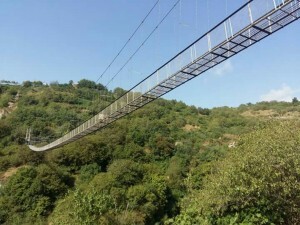 Then you will meet the picturesque city of Dilijan, which belongs to the national parks. The final stop of the third day is the Haghartsin Monastery, this is a whole temple complex consisting of several churches and chapels.Day 4Tour to Garni, Gegard. 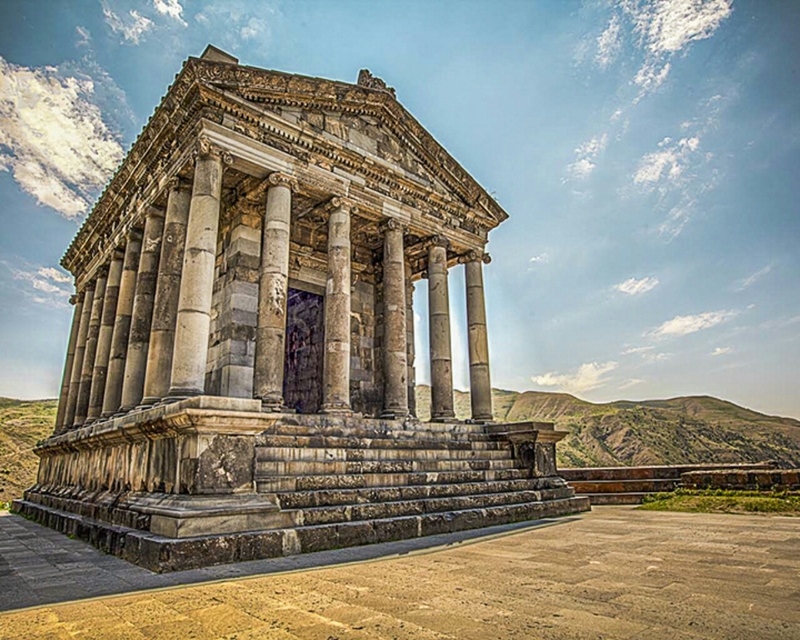 The pagan temple of Garni is located next to the village of the same name and the Azat River. Massive steps and a colonnade make a tremendous impression. 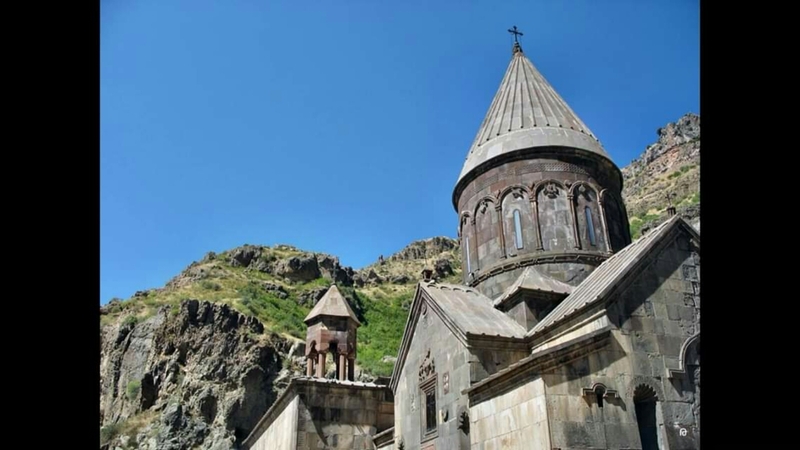 Next you are waiting for the monastery complex Geghard, which emerged during the birth of Christianity and belongs to the cave temples. Culinary program begins master class on baking pita. You will also be treated to vegetables and lamb shashlik cooked in tandyr.Day 5Tour to Echmiadzin, St. Gayane, St. Hripsime, Zvartnots. 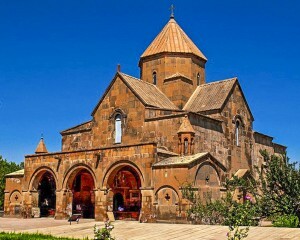 A trip to the Holy Land of worship of Armenian Christians - Echmiadzin, with a visit to the Mother See of the Cathedral and the temples of Saints Gayane and Hripsime. The ancient temple complex Zvartnots has an unusual cruciform shape, fenced outside by a round wall. 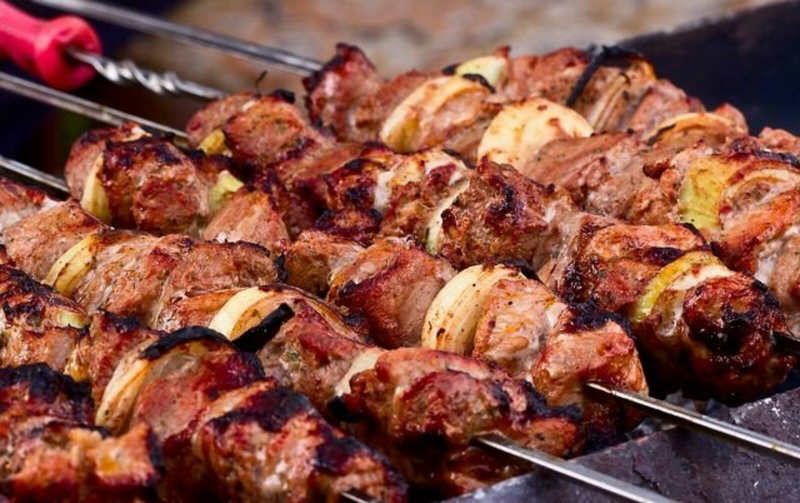 Then rest and lunch in a restaurant, you will taste the national Echmiadzin kufta from beef with milk. A tour of Yerevan and a visit to the Ararat Brandy Factory will continue. 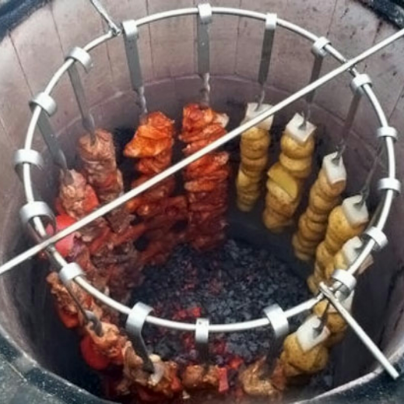 The program includes tasting.Day 6Tour Amberd, Saghmosavank, Park of Armenian Letters. An early departure to Mount Aragats and Armenian khash with vodka are waiting for you. 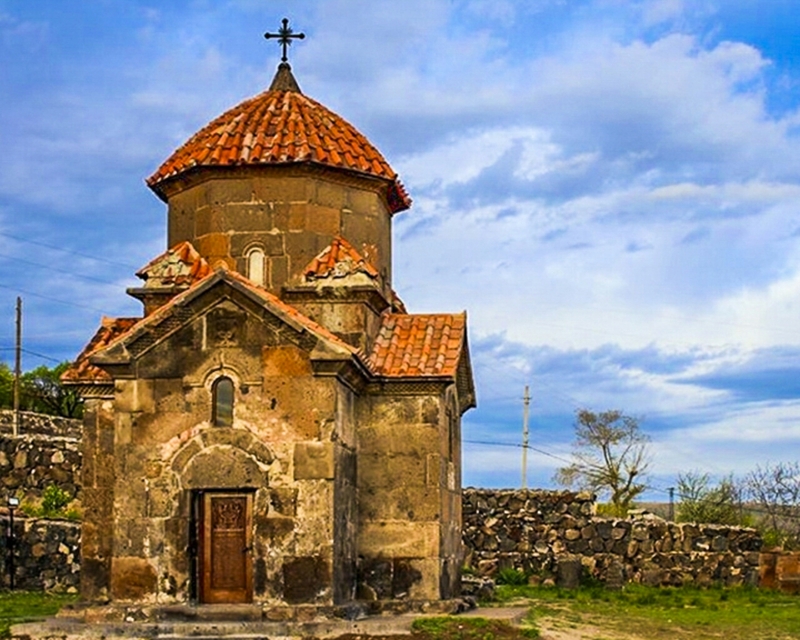 Further, on the slope of Aragats, a 7th century historical castle and church will appear to your attention. 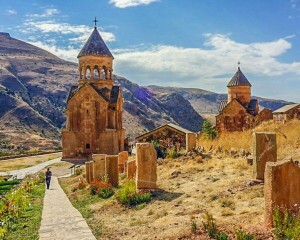 The next point will be the outskirts of the village and the monastery Saghmosavank, which is sometimes called the "monastery of psalms on the edge of the abyss." 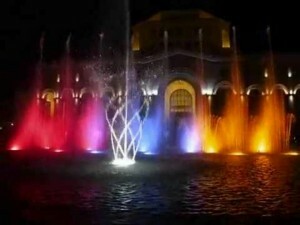 An unusual end of the sixth day will be the park of Armenian letters. You will see the huge stone symbols of the Armenian alphabet.Day 7Free day. At your own request, you can visit the Vernissage. Then - check out and transfer to the airport.